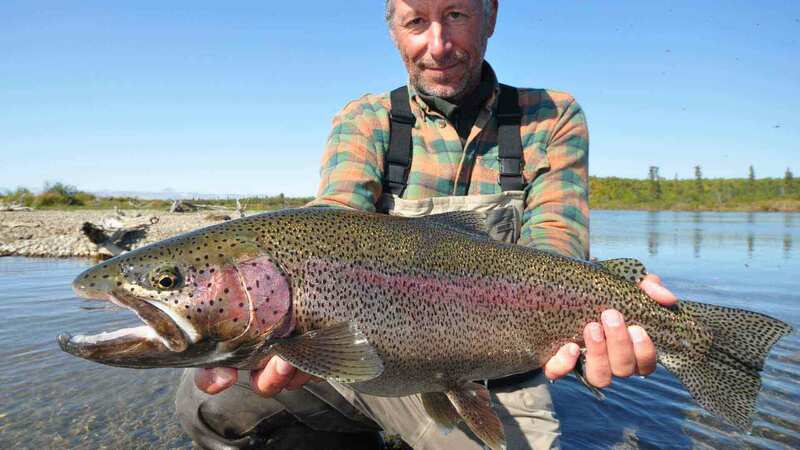 Katmai National Park This deluxe fly fishing lodge is located on the upper Alagnak River 40-miles northeast of King Salmon, Alaska, deep in the Katmai National Park of Bristol Bay. The Lodge sits on 160-acres of private land and 3,800 feet of private Alagnak River frontage. The closest lodge is 25-miles away. 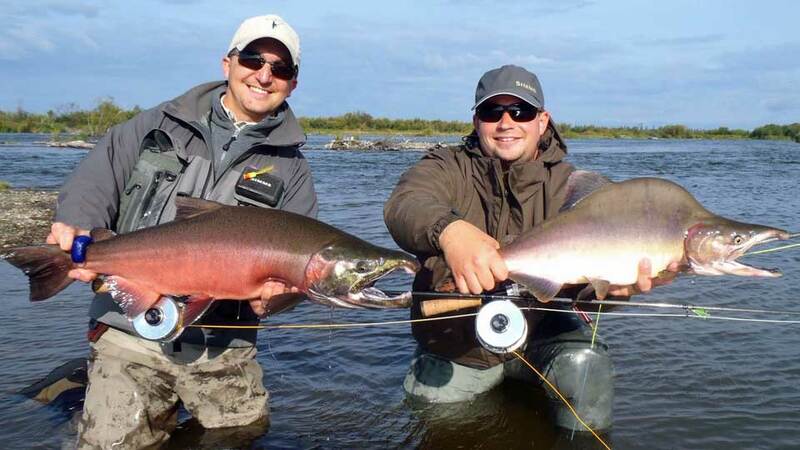 World-class rainbow fishing, all five species of salmon, and bear viewing. There are no other fly-out lodges able to access this 30-mile stretch of the upper Alagnak, known as The Braids. 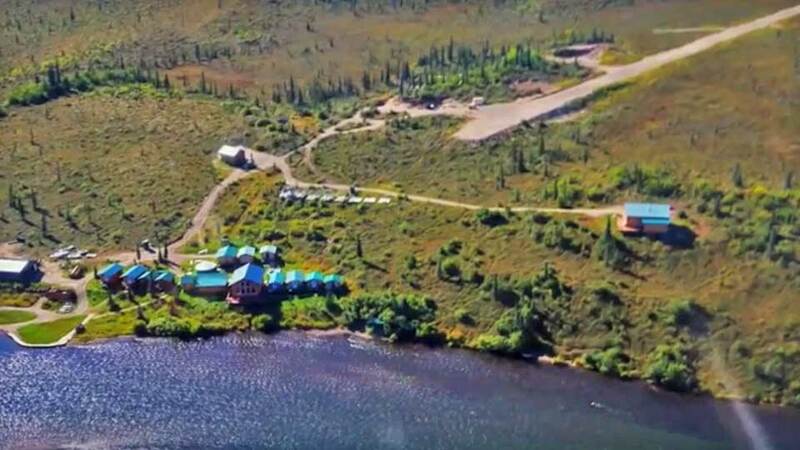 Alaska Trophy Adventures Lodge is located six miles downstream from the confluence of three rivers—the Alagnak, the Kukaklek, and the Nonvianuk. Excellent access without the need for fly-outs. The Lodge specializes in daily jet boat fishing. Many days they fish within sight of the main lodge, as this area of the upper braids holds world-class rainbows all season. They offer daily and overnight trips to Kukaklek or Nonvianuk Lake outlets and other local tributaries which include Little Kukaklek, Moraine Creek, and Battle River. 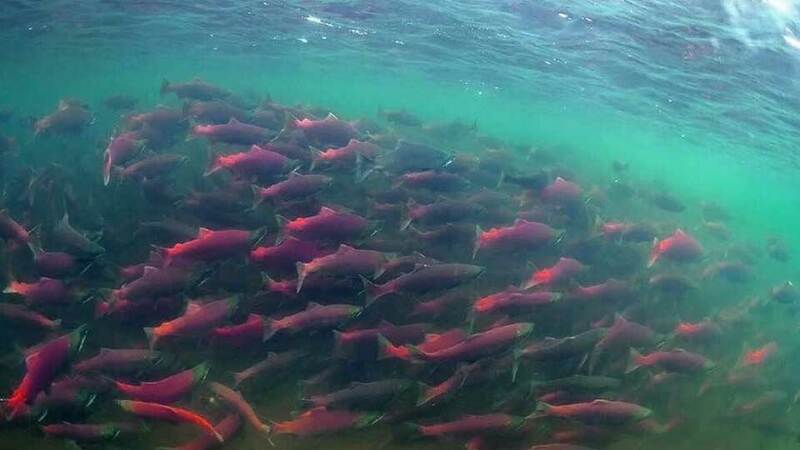 King Salmon start to enter the Alagnak near the end of June and run through the end of July. 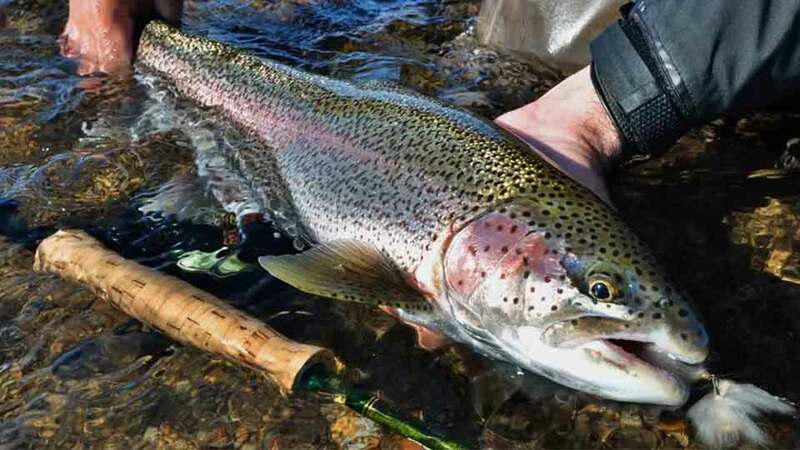 The Lodge's prime slots for kings are the last two weeks in July, but they can still target them earlier in the season. Northern pike: Early season until mid-July. 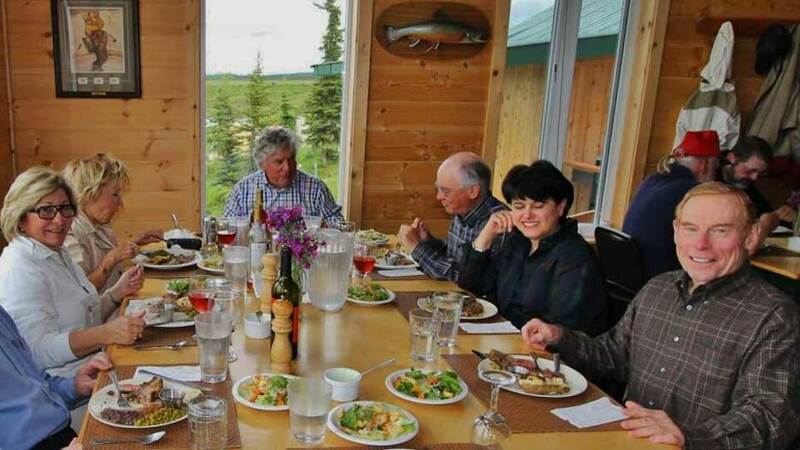 Your Hosts: Alaska Trophy Adventures Lodge is family-owned and operated. You'll be hosted by Wayne and Sue McGee. They are lifelong adventurers with a passion for service and the great outdoors. Watch the 1.5 minute YouTube video of the Lodge. Lodge season: June 8 - September 15, 2019. Guided hours: You're guided 8 hours each day. 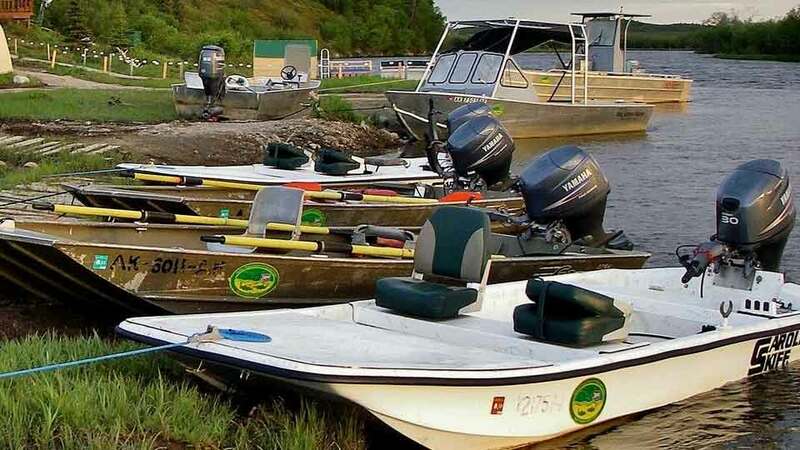 Two to three anglers per boat and guide. Boats: 17' and 18’ outboard jet boats with 30 to 60 HP Yamaha engines, and a couple jetboats up to 21' with 60 to 150 HP inboard motors. Guides: In the evenings, their knowledgable guides conduct free fly casting or fly tying seminars. Equipment: All gear, tackle, and bait is provided. Fishing License and Tags: are not included in the package. 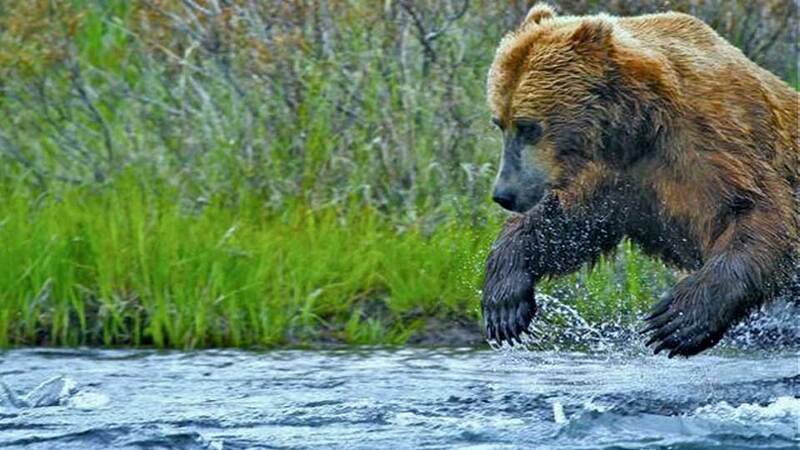 Fly-out add-ons range from $500.00 to $950.00 per person (2019), per day for salmon fishing, wildlife viewing, bear viewing. The Lodge is deep in bear country, and they often have bears within sight of the Lodge. By jet boat, they're able to find great spots for camera crews to set up and spend whole days surrounded by these magnificent creatures. 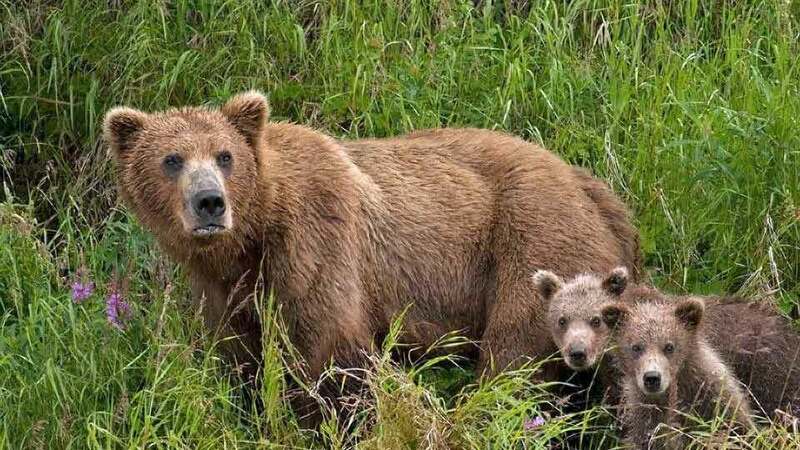 In the height of their season, it is not uncommon to see over 20 bears in a day, as well as an array of other wildlife. 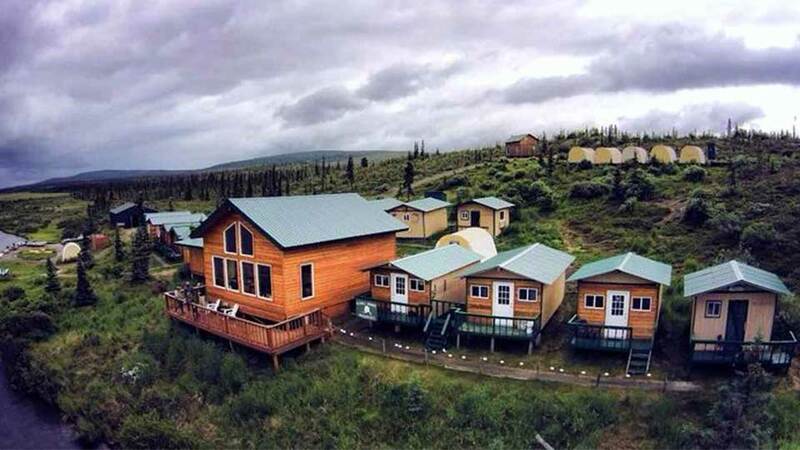 The Lodge is the nicest, all-inclusive remote fishing camp in southwest Alaska. Fishing is hot right at the Lodge. 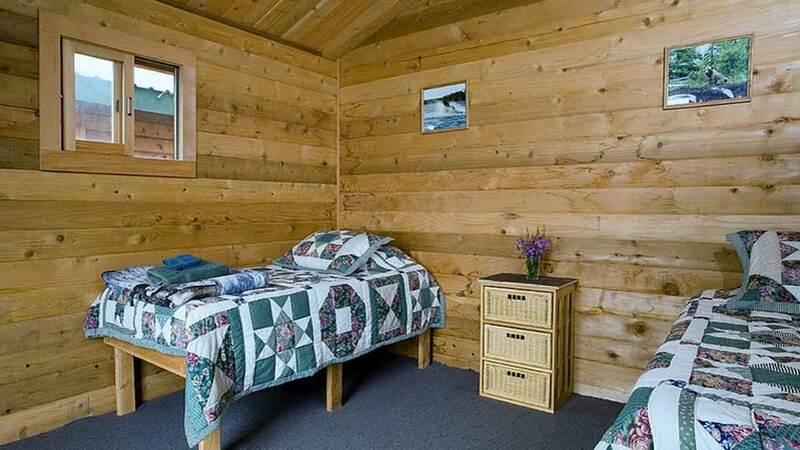 Cabins: Eight, riverfront cabins are heated, carpeted, and comfortably accommodate two to four guests each. The cabins have electricity from 7:00 a.m. to 11:00 p.m. Most of the cabins have their own bathroom, but a couple of cabins share a bathroom that is in a nearby building. Swiss Chalet: Suited for large groups or families, this beautiful 2,200 sq ft. cedar lodge overlooks the rest of the Lodge and the surrounding area. The Chalet is fully equipped with kitchen, living space, dining table, log burning fireplace, toilet, and hot shower. The chalet is booked by groups, with a maximum of eight guests. When eight book the lodge, the price per person is the best value at the Lodge. Main Lodge: The 2,400 square foot main lodge overlooks the Alagnak River Valley and the beautiful mountains beyond. The dining room/recreation area features a stereo, TV, DVD player, free Wi-Fi access, and a satellite phone. Meals: Breakfast is enjoyed at the Lodge. After breakfast, you'll make a deli sandwich for your fishing day from an array of meats, cheeses, and condiments. Your lunch along with snacks and refreshments is kept in a cooler on the boat. During peak salmon season, your guide will often prepare a shore lunch for you over an open fire. Dinners features such entrees as fresh steaks, baked salmon, grilled chicken, an Italian or Mexican night, barbequed baby back ribs, and a complimentary glass of wine. With advanced notice, the Lodge can accommodate special dietary needs. From Anchorage, you’ll take a 70-minute flight to King Salmon. In King Salmon, you’ll be greeted by a member of the Lodge staff who will transport you in a private shuttle van to your air taxi transfer. 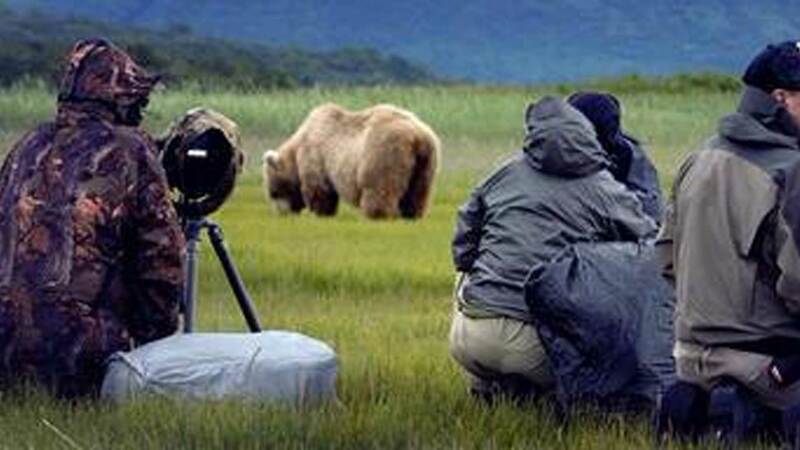 You’ll take a 30-minute scenic plane ride across Katmai National Park to the Lodge's 1,450-foot dirt runway. Here, you’ll be greeted by the Lodge staff. They will carry your bags to your room. You’ll meet your hosts, pick up your cabin assignments, and enjoy appetizers. No airfare/flights are included in the package. The roundtrip charter flight from Anchorage to King Salmon is approx. $500.00 and the roundtrip air taxi transfer from King Salmon to the Lodge is about $375.00 (2018 prices). 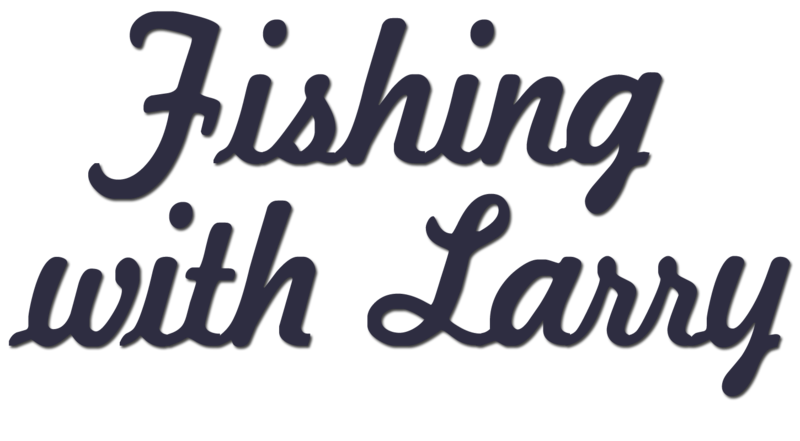 All packages are 7-nights and 6-days guided fishing. You'll arrive on a Sunday, fish Monday through Saturday, and depart on the following Sunday. Some cabins have their own bathrooms, and some cabins share a bathroom building that is only a few steps outside their cabin. 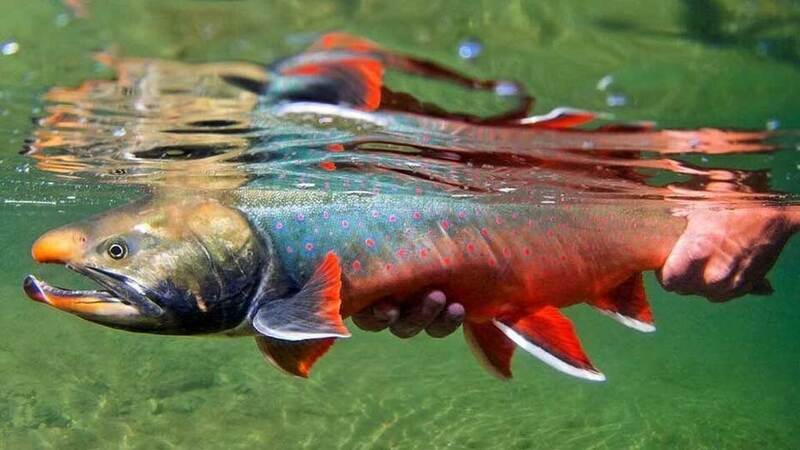 June is the prime month for big rainbows and grayling. Mid-June brings warmer days and some nice hatches of caddis, lime sallies, and stoneflies. With the increased bug activity, this period offers the best chance of catching nice grayling and rainbows on classic dry fly patterns. When you pay for two slots, you get to bring an extra person along for free - valid for the weeks of June 16-23 or June 23-30, 2019. *This offer is based on the condition that all three people in your group will stay in the same cabin, and share a boat and guide. Other than that, the week will be the same as any other with delicious meals, comfortable beds, and world-class fishing. Buy Two people at $5,595.00 p.p. and get the third person for Free. 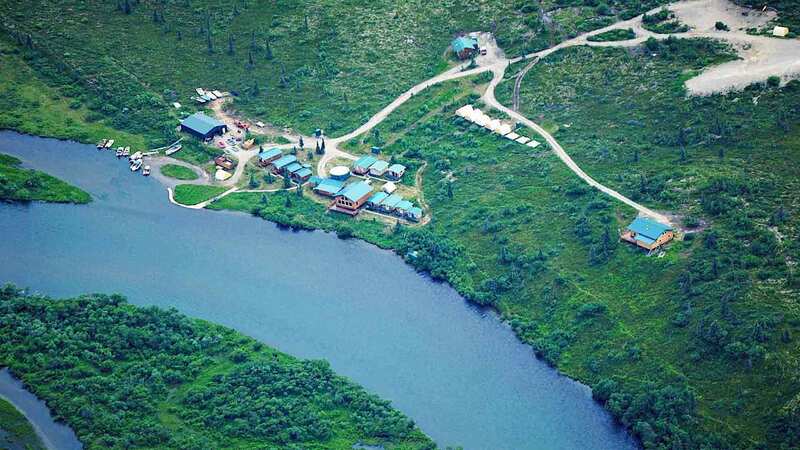 You'll stay in a tent camp on the lower Alagnak River hosted by professional guides and targeting fresh sea-run salmon. 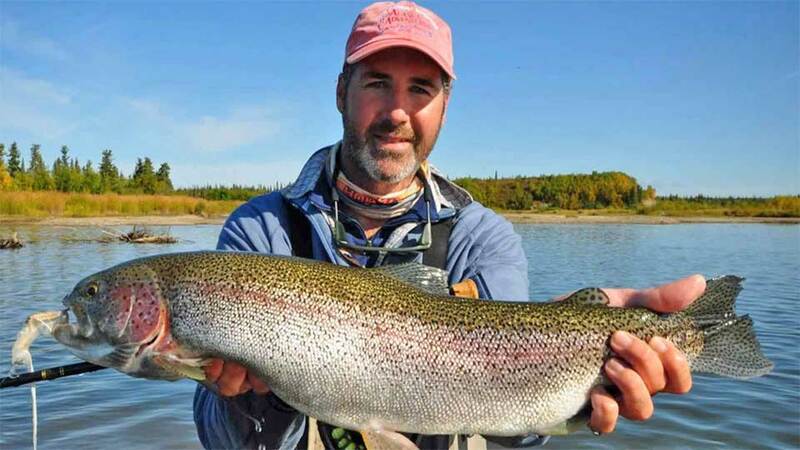 There is a possibility for Rainbow Camps near the Lake Outlets early season in June as well. Meals are included, and your help around camp is expected. Call 1-800-205-3474 for more details. Rates are per person and subject to change. Ground transfer from King Salmon Airport to the local airport for your charter flight to the Lodge, room accommodations, gourmet meals at the Lodge, a glass of wine with dinner, Wi-Fi, use of a traditional Alaska wood fire sauna at the Lodge, 8-hours fully guided fishing daily, nightly fly casting clinics or fly-tying seminars, and a fully stocked fly-tying area. 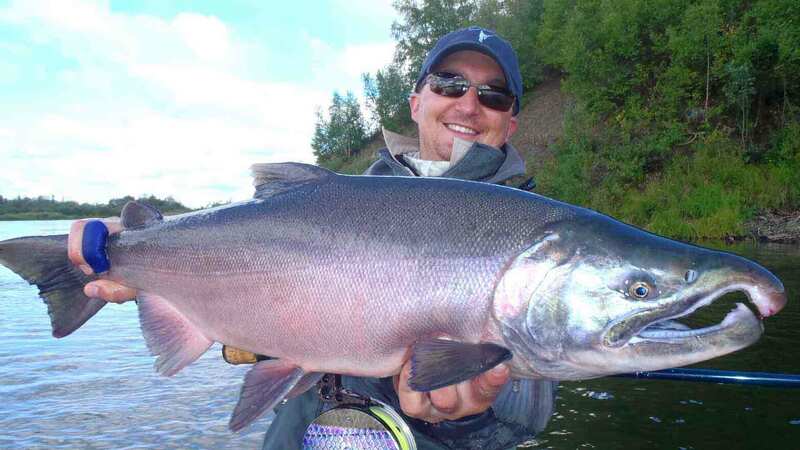 Airfare to Anchorage and King Salmon, Alaska; charter flight to camp ($375.00 per person), staff gratuities (10-15% of package price), King Salmon stamp ($45.00), 7-day Alaska fishing license ($70.00), Lake and Peninsula Borough bed tax and Katmai NP user fee (approx. 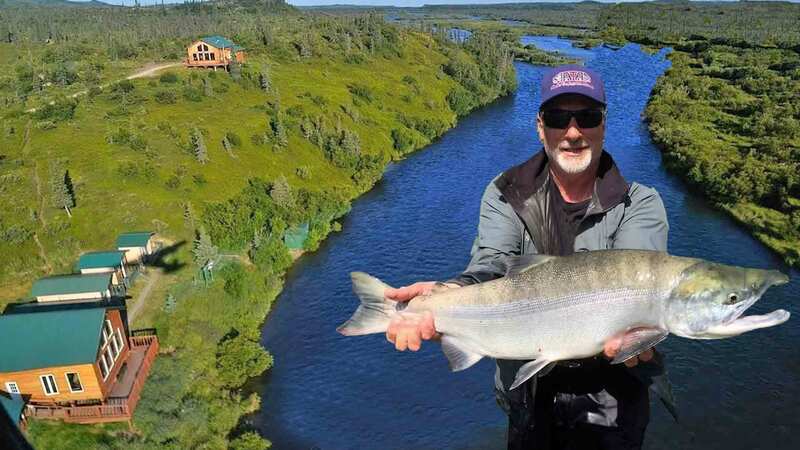 $175.00 per person), $35.00 per fish box (if taking fish home), items purchased at the Lodge, overnight stays and meals in King Salmon or Anchorage, alcoholic beverages (BYO or pick them up in King Salmon when you arrive), and anything not mentioned under inclusions.